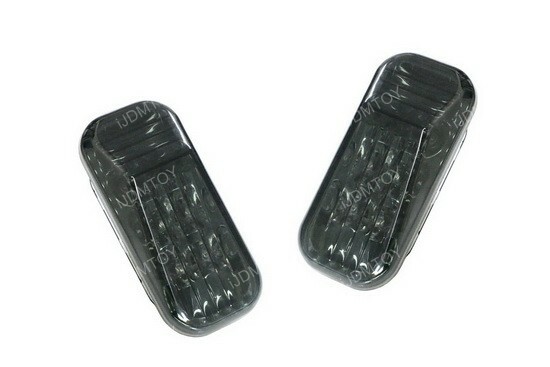 Q: What car do these side marker lights fit in? 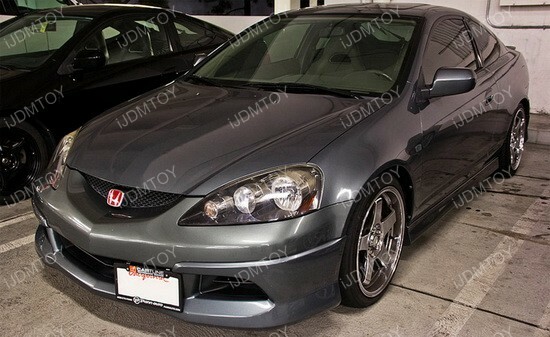 Q: What factory parts do these LED side marker lights replace? 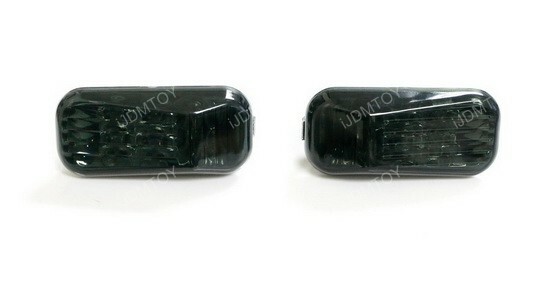 A: The LED side marker lights replace part #33801-S2A-J02 / 33851-S2A-J02. Q: Are these LED lights street legal? 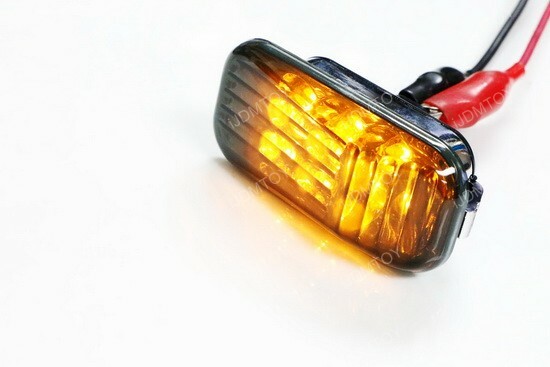 A: Yes, these LED side marker lamps shine in amber so they are legal to use. Q: Are these LED lights water proof? A: These lights are water resistant so they can withstand car washes and rain, but cannot be submerged underwater. 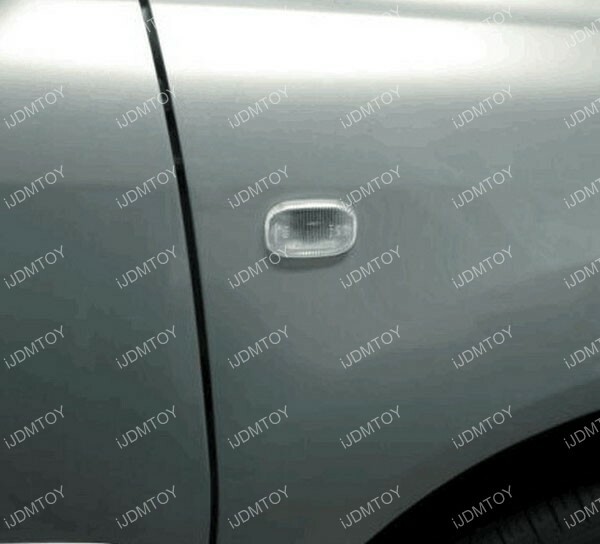 Q: Are these LED side marker lights plug and play? 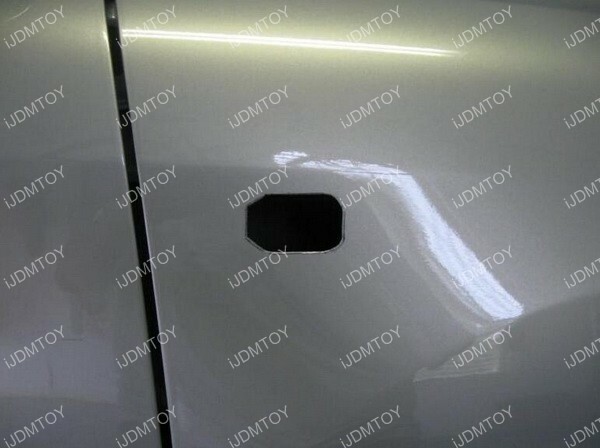 A: With the exception of the 1999-2009 Honda S2000 AP1 AP2, installation is a simple plug and play process for models that come with stock side marker lights. 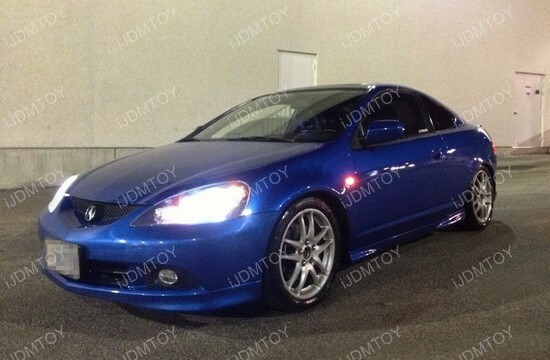 Q: How do I install these lights onto my car if it does not have stock side markers? 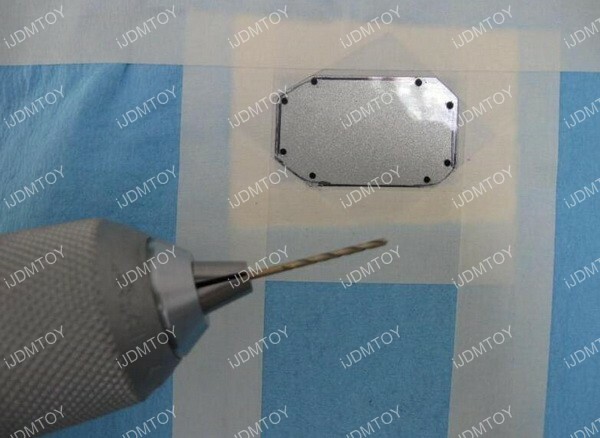 A: Use a dremel to cut out the metal so you can accommodate the LED side marker lamp. 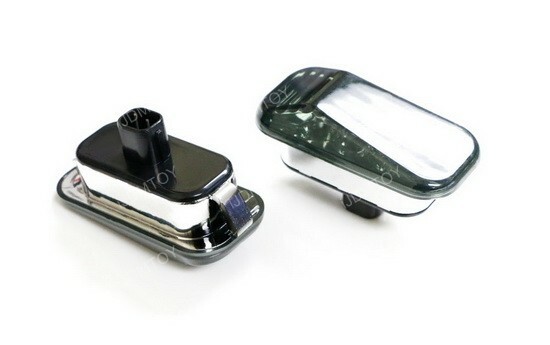 Install the new LED side marker lamps to the opening and you may use T10 adapters. 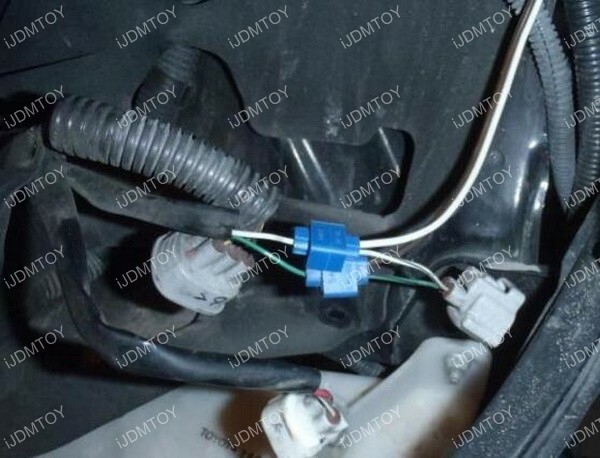 Then tap the wires to the existing 12V power source such as parking lights or headlights. 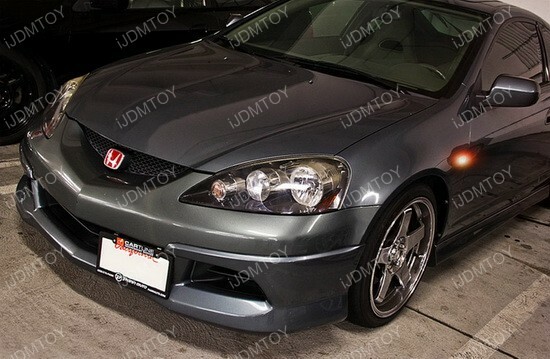 Please note, in order to direct replace the original ones, your Acura/Honda vehicle must come with the stock side marker lamps. 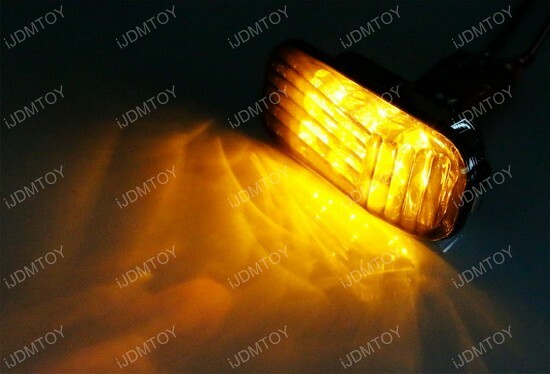 Of course, you can also use this product as an add-on side marker lamps for any other Acura/Honda vehicles with some modification/wiring involved.